Grist and Toll: Where Have You Been All My Life? Sonora, is a soft, white wheat and was perhaps the most popular flour in most of America until the 1950’s, when the advent of hybridization left it in the lurch. It grows taller than most wheat varieties, and thus, is less tackled by weeds and more difficult for pesticides to be sprayed upon…and thus, the reason for its near extinction. But now, it is being brought back and is better than ever. There are many organic farmers in Northern California who are helping Sonora make a comeback. And I am a huge fan! I have made breads, muffins, cookies, and crackers with this soft wheat flour, and they have all left me (and other eaters) speechless! It has a nutty, full quality that leaves you questioning what the heck you have been eating all these years and makes you thank your lucky stars you can have access to this stuff. Sounds dramatic, but it is oh, so true! Hard Red, is a winter wheat that is both local to G & T, and organic. 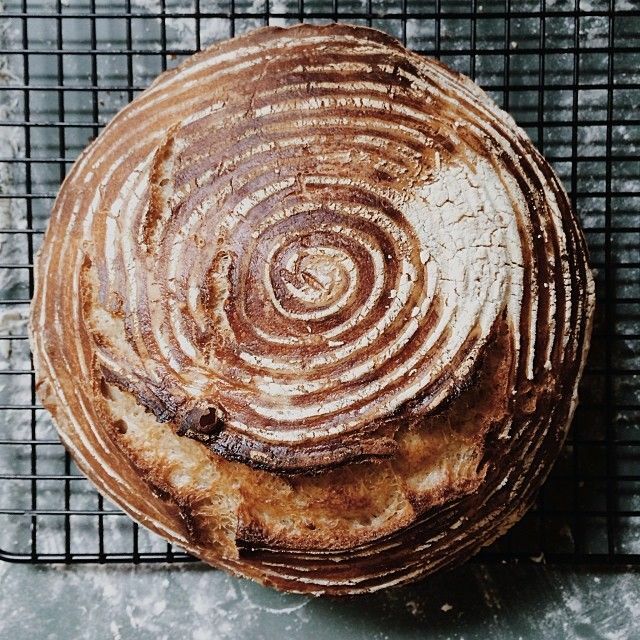 It is fantastic as a stand alone bread flour, and has a sweet taste, smelling like barrels of fresh “hay and warm spices,” as the co-owner of Grist & Toll, the lovely Nan Kohler describes it. It has a delicate texture and creates bread with plenty of crumb, is full of texture and can be used for all types of baking. I just bought a couple of pounds of it myself this past week and will let you know the details on its behavior in posts to come. Spelt, is quickly becoming my personal favorite; mainly because it is incredibly low in gluten, but also because it just tastes so incredibly nutritious and good. And the grain itself has been around for thousands of years. It is a relative to emmer wheat and was popular in Europe for hundreds of years, before it made it way into the spotlight in the US at the end of the 19th century. In addition to naturally having less gluten, It has a lower glycemic index than most other grains, is easy to grow, and has a higher vitamin and mineral content. Sign me up! I made pancakes the other day with G & T’s spelt flour and my own ground oat flour and I could barely believe how incredible they turned out. You have to experience a freshly ground flour for yourself folks, if you haven’t already. There is more life in it. It’s true! You can taste the difference. Give it a try and let me know if you can taste it too! I plan on finding out more about the nutritional breakdown of these whole grains in the near future, so stayed tuned! And in the meantime, if you are anywhere near Pasadena, I strongly suggest taking a trip to Grist & Toll and seeing the mill live in the flesh. It is quite the experience. And on the way out, you can purchase your very own flour, which was just milled nearly hours before your visit! Amazing!